Provide an entire classroom with a full suite of education tools that can fit in the palm of your hand! MAF already has access to thousands of communities in hundreds of isolated locations around the world; places where there are no roads let alone access to the internet and the knowledge it can hold. The villages and communities we serve are home to thousands of children; many of whom have never read a text-book in their own language, let alone a web page. 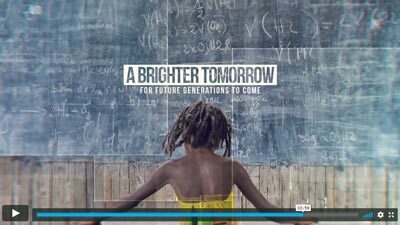 We want to maximize the access we already have, by providing as many of them as possible with access to the information so many of us take for granted – the kind of information that can foster a desire to learn, and create a better future. 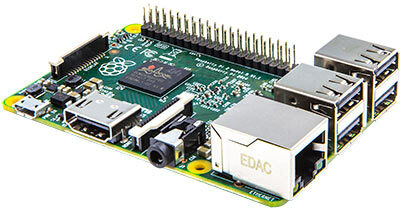 Built on the revolutionary Raspberry Pi, this “classroom in the palm of your hand” provides a full K-12 curriculum, practical skills training, such as computer use, and also includes a full range of educational multi-media materials. It also gives teachers access to world class teaching materials, all without the need for an internet connection. What’s more, a specially developed MAF module will be loaded on each device including offline versions of the Bible as well as the Jesus film in the local language, and other Bible study tools including David Mainse’s 100 Words Bible study designed to help young people develop and deepen their relationship with God. …For a total cost of just under $5,000 Canadian that includes delivery, set-up, training, and ongoing support. MAF’s Rachel Pi Classroom in a Box Fund will provide entire classrooms in remote and isolated communities with offline access to Bible lessons, language studies, math, geography, history, science and so much more. 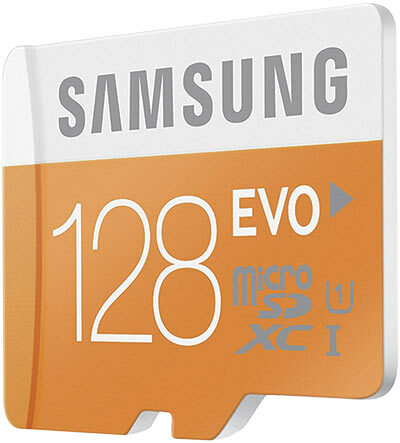 The unsung hero of the classroom-in-a-box is this tiny thumbnail-sized memory card that can store a vast world of knowledge. From encyclopedias to world history and everything in between, this mighty giant carries millions of pages of accessible resources – and all without the need for internet access. Each MAF classroom-in-a-box contains 2 of these memory cards; one to be used and another as a backup, just in case. When electricity is scarce, every volt counts. 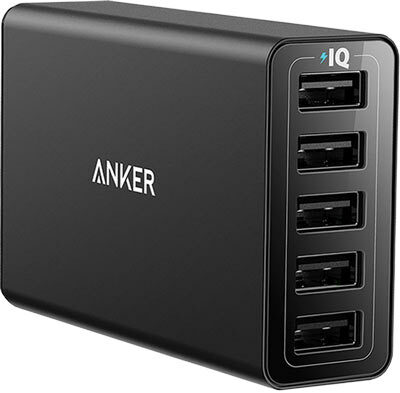 These USB chargers require very little electricity and can be charged using solar power. They in-turn charge the tablets and provide power to the Micro Computer, keeping everything running. Each MAF classroom-in-a-box contains 3 USB charging units. 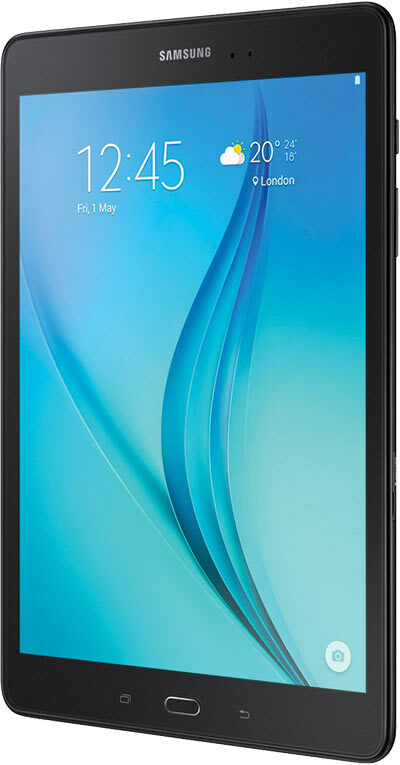 In the hands of hungry minds, these lightweight tablets can display a world of knowledge and information. The tablets are easy to use and because they require very little electricity and contain no moving parts, they are perfectly suited for use in the remote locations served by MAF. Each MAF classroom-in-a-box contains 12 tablets. This rugged, drop-proof case holds all of the components of the MAF classroom-in-a-box. It is weather proof and can be locked and secured, and can be easily transported by foot or airplane. 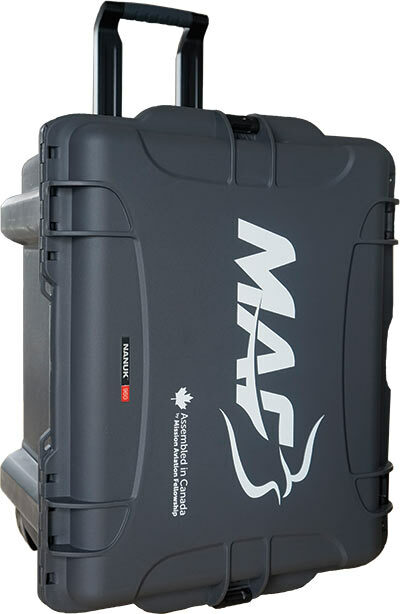 Each MAF classroom-in-a-box contains 1 rugged travel case. Learning is interactive. The MAF classroom-in-a-box has countless hours of videos and interactive instruction all in local languages, allowing students to learn and progress at their own pace. 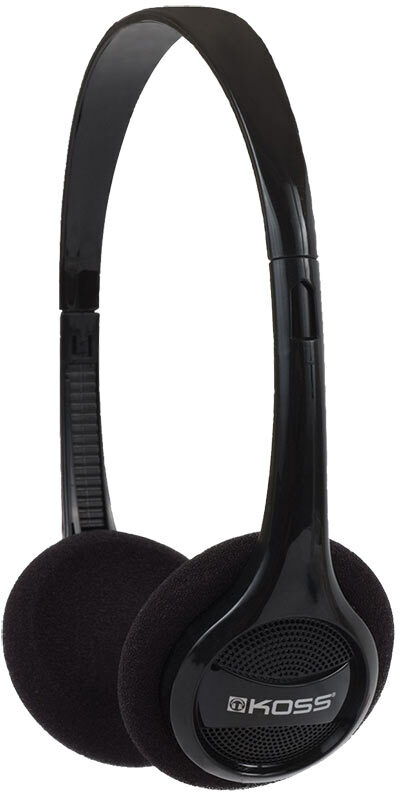 Each MAF classroom-in-a-box contains 12 of headsets. The heart and soul of the entire package. Imagine the power of a computer in the palm of your hand. That’s the beauty (and the brains) behind the MAF classroom-in-a-box. This computer also doubles as a wifi hotspot, allowing wireless tablets and laptops to connect to the media stored on it, all without internet access. And with no moving parts and low power requirements, this computer is perfectly suited for use in the areas served by MAF. Each MAF classroom-in-a-box contains 2 raspberry pi computers; one for use and one as a backup just in case. This rugged case holds the computer in place. It can be mounted to a wall or ceiling, and helps keep dust and other contaminants away from the electronics found inside. Best of all, the case is designed to dissipate heat – this time not from within like most computers – but from without, allowing hours of trouble-free use even under the hottest of climates. Each MAF classroom-in-a-box contains 2 computer cases. 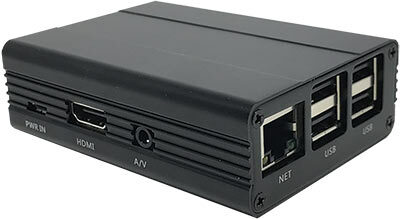 (Please note, although the Raspberry Pi is rugged with no moving parts or fans, and is uniquely suited to unfriendly climates, with the remote locations served by this program and the harsh environmental conditions that will exist, each MAF Classroom in a Box contains a duplicate set of computer components in order to provide redundancy in the event that one fails).